Heroes Housing has grown beyond our expectations over the past 2 years and has served over 20 families in 2016 alone! February 1, 2017 Heroes Housing Realty officially opened! Our broker is a brother of a firefighter and has 30+ years in the business and has a heart for our program. We are grateful to Daryl Singleton for stepping in to take our program to the next level. Our mission is to serve our local heroes in buying and selling their homes with the best available discounts in the process. 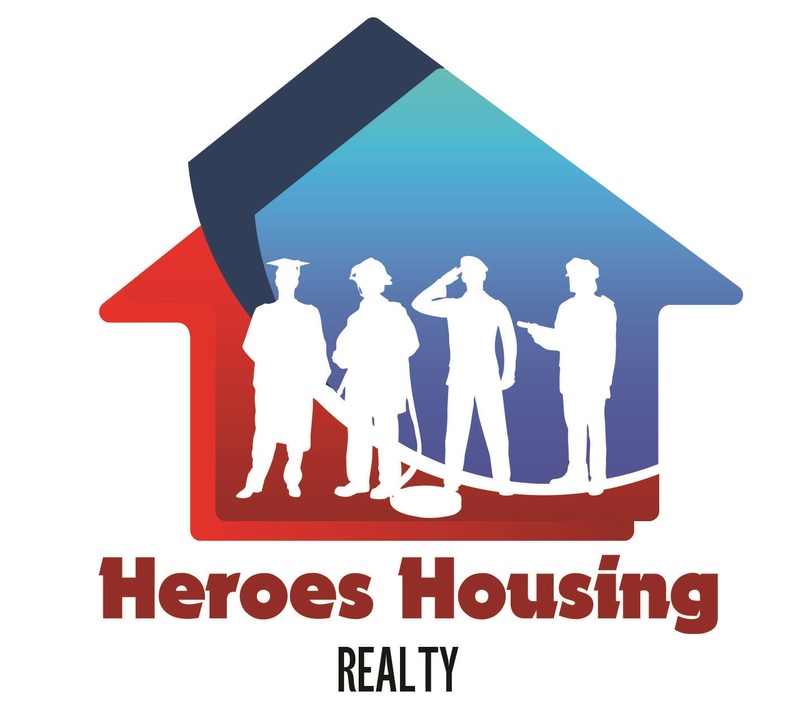 Our Realtors not only donate 25% of their commission to assist and closing costs but they donate up to 5% towards the Heroes Housing Foundation to help bridge the gap in closing cost with a mission of instituting down payment assistance by 2018! We are working on our next event which is a Volleyball tournament in June 2017 and we are in the planning stages of our Fire & Ice casino night winter of 2017. Not only are we offering discounts to our clients but we also offer discount to our Associates who are part of the Hero program offering the best compensation plan in the area and further giving back to our local heroes! ← Veterans Day is Here!